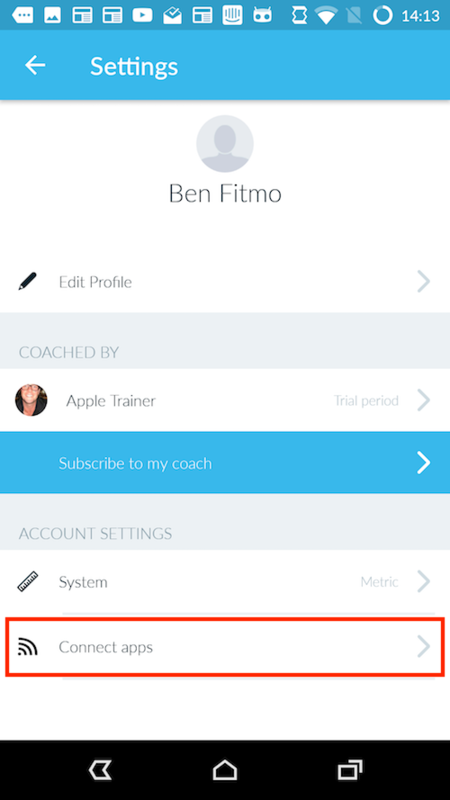 First, head to settings in your Fitmo account, and select 'Connected apps'. 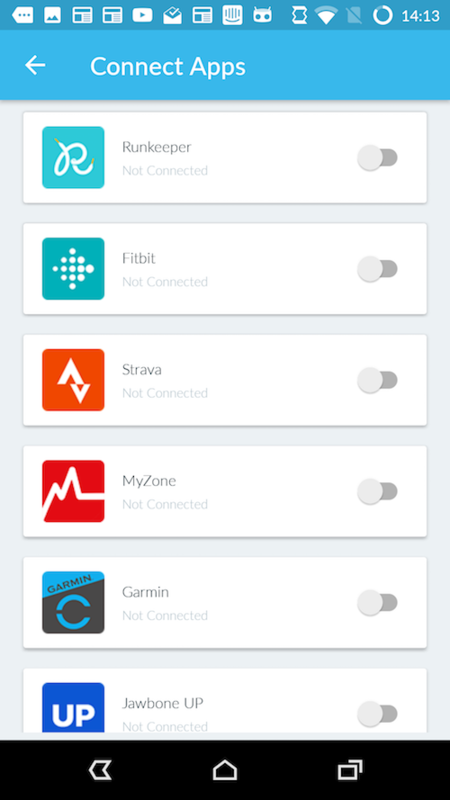 From the options, select the button next to Strava. You will then be sent to a web page asking you to sign in to your Strava account. 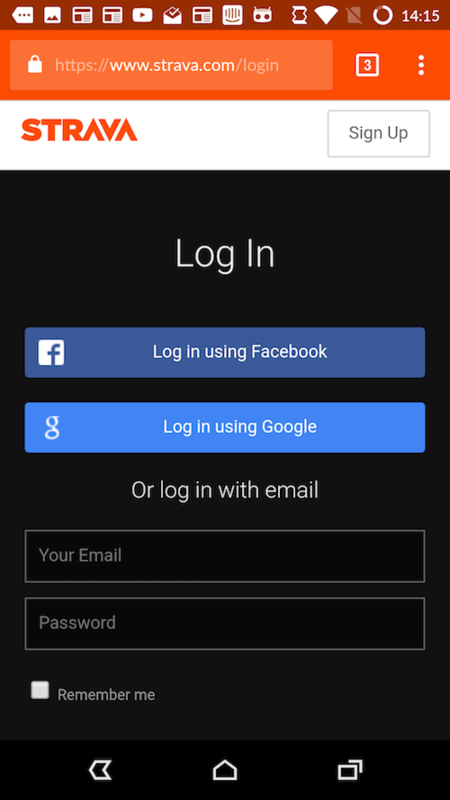 Log in to your Strava account - you'll be sent back to the Fitmo app, with your Strava account now connected.